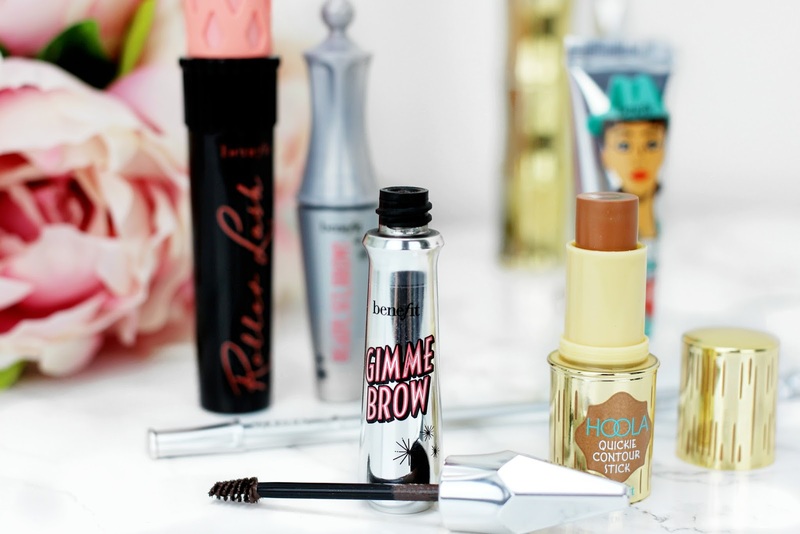 Look Fantastic have hooked up with Benefit Cosmetics to bring an action packed beauty box filled with lots of new and bestselling Benefit products. 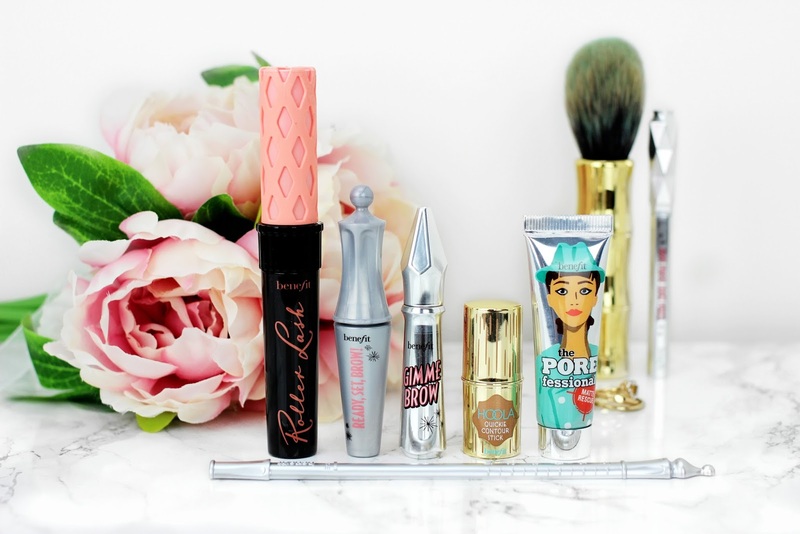 This is a very exciting collaboration because Benefit is one of my favourite makeup brands. They have amazing product launches, formulas and packaging designs. So this beauty box from Look Fantastic is my favourite to-date. This is a limited edition box separate from Look Fantastic's monthly beauty box (see May's box here) and is available for £35 with a product value of over £60. Inside this beauty box are a few brow products such as the award winning Gimme Brow for fuller and more defined brows. There is also the NEW Hoola Quickie Contour Stick to chisel and sculpt your cheekbones. I've been waiting a long time to try this since I seen a sneak peak in the US a few months ago. 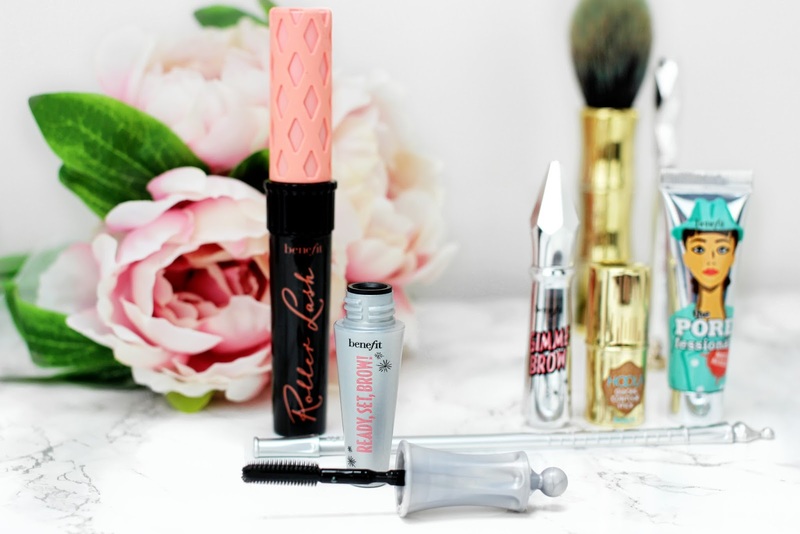 Alongside a few other cult-favourite Benefit products, is the top rated Roller Lash Mascara. I've heard this mascara is amazing for lots of volume and curl, so check out my video tutorial below to see how I get on with it! 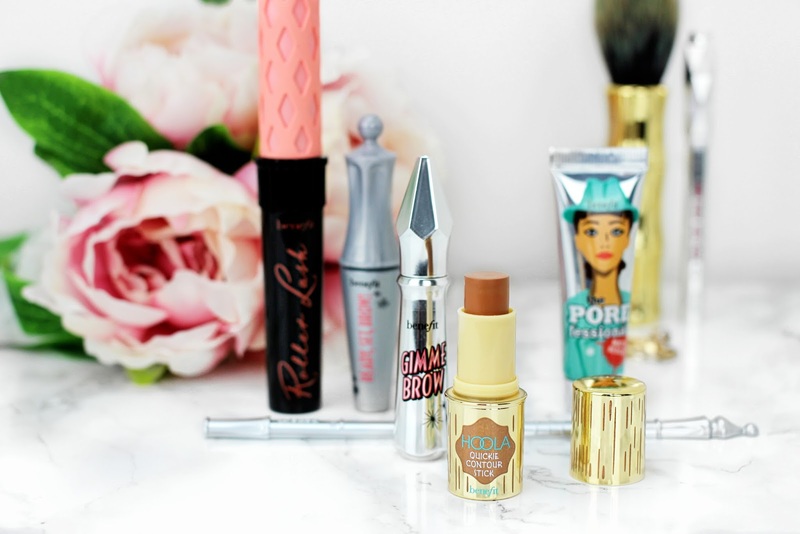 This is a must-have beauty box for both beginners in makeup and avid Benefit users! I've detailed below everything you need to know about the products inside this limited edition beauty box. This is Benefit's newest cream-to-powder contour stick that is used to chisel out cheekbones, slim the nose and get an overall sculpted look. This is Benefit's award winning tinted eyebrow gel that has tiny mircofibres inside that adhere to the skin and hairs, to create naturally fuller looking brows. The brush is teeny tiny and is super easy to use. As it is very small it is perfect for coating every brow hair and making your brows look more defined. This is a clear brow gel that is used to shape and tame the brows to keep them in place and looking great all day. This has a quirky brush wand inside that is dual-sided with small bristles on one side and bigger ones on the other. The bigger ones are great for combing through the fuller part of the brow to set the hairs in place and the small bristles are great for catching the pesky little hairs that tend to fall or stick out at the tail of the brow. The gel dries quick but doesn't feel thick or crispy! This is Benefit's top rated mascara best known to separate, lift and curl the lashes. This is a 12 hour mascara that contains provitamin B5 and serin, ingredients know for lash-conditioning. This is a really lovely mascara that gives my lashes great separation, however I need to apply a few coats to get more volume and curl. It is a beautiful mascara for coating the lower lashes because it has a curved wand. It's small bristles are easy to catch the lower lashes without messing up your under-eye area. This is a matte finish pore minimising water-based gel that is used to control shine and excess oil on the face. It has a very lightweight formula that contains diamond powder, know for its soft-focus pore-blurring effect. 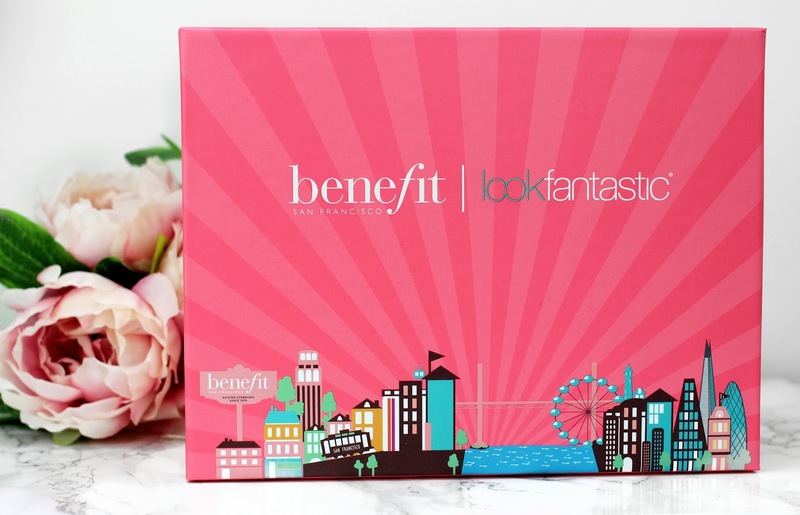 Grab yourself this LookFantastic X Benefit limited edition beauty box here before it sells out! What do you think about this box? Are you loving this collab? And will you be grabbing one for yourself?